Game Farm Fables. 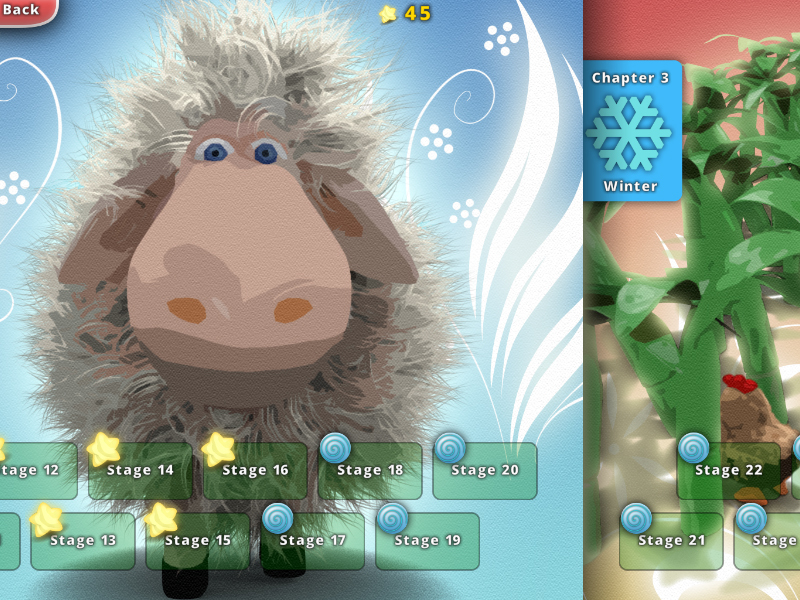 Download game Farm Fables for free at Nevosoft.Com. 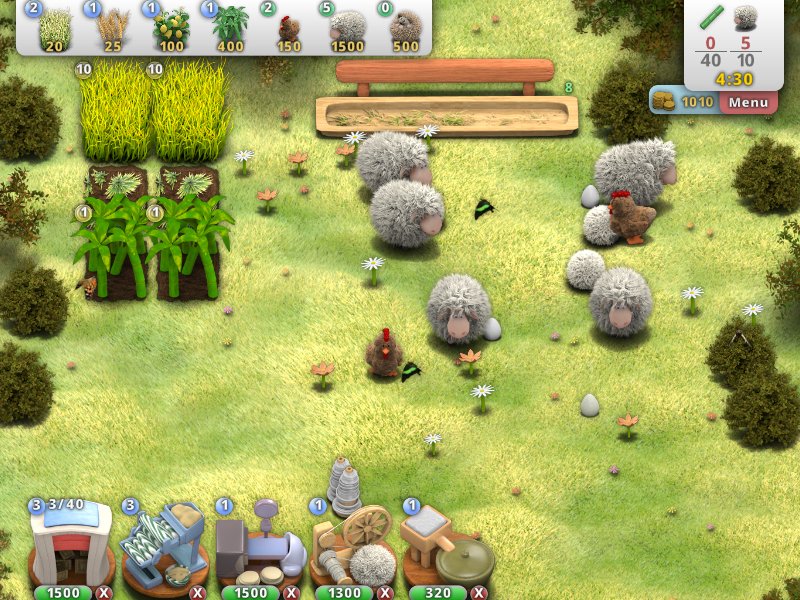 Description, walkthough of Farm Fables, buy game. Help Leia save her farm in Farm Fables, a charming farm story that challenges your time management skills and creativity. Leia has quit her job to embark on a two year adventure to harvest through the seasons to keep the family farm. 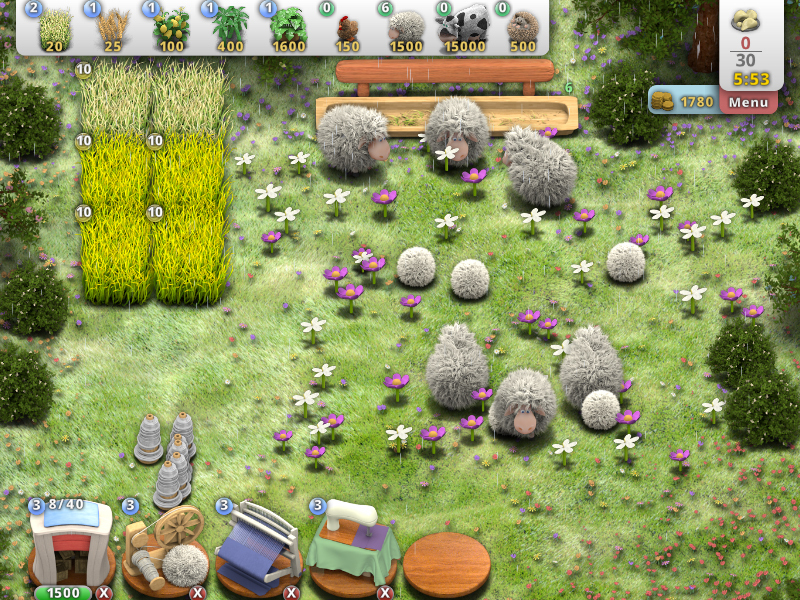 Grow plants, look after animals and use tools to cultivate your farm. Upgrade your farm to create ice-cream, milkshakes, cake and lots of other tasty treats. 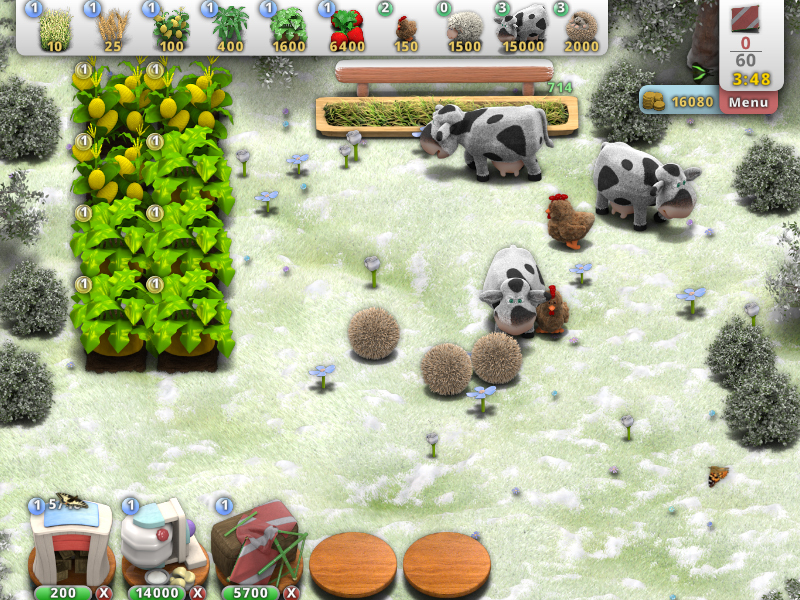 Keep your farm running through sun, rain and snow as you settle into your new life on the farm in this engaging game! 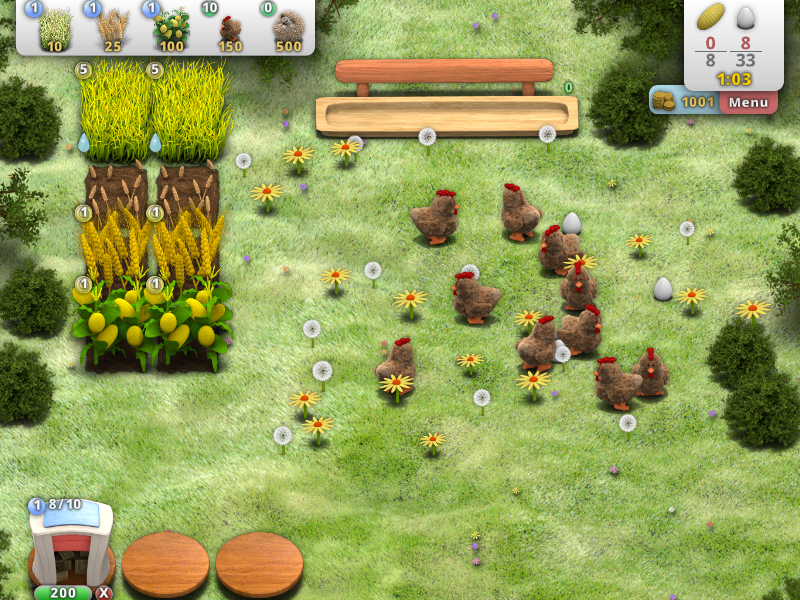 - Enhance your farm with 22 different tools.